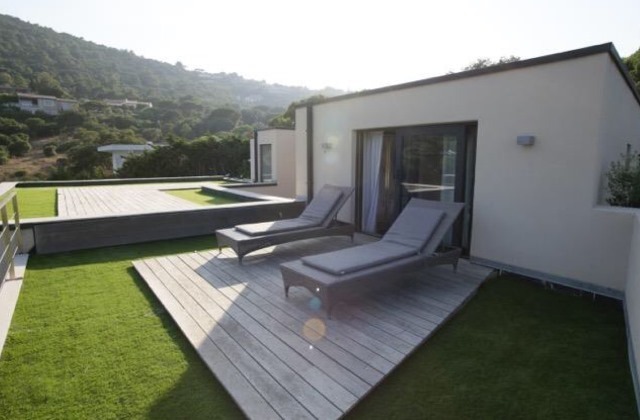 Villa Bianca is a beautiful property located in L'Escalet, only few meters from the beach. 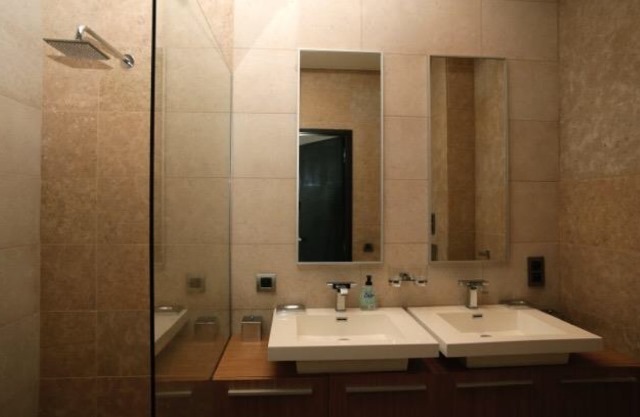 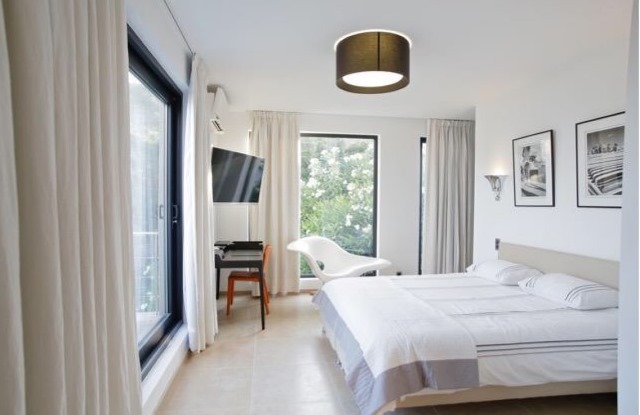 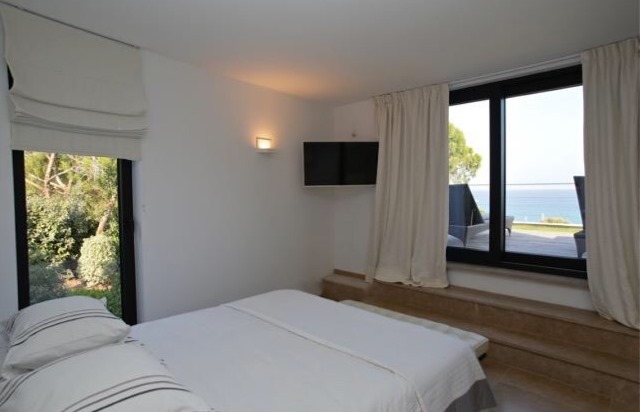 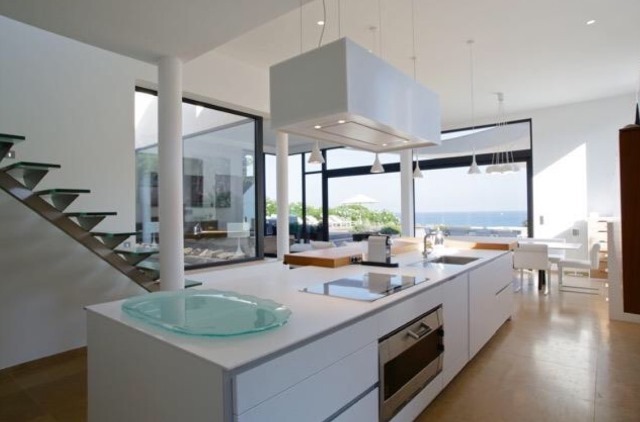 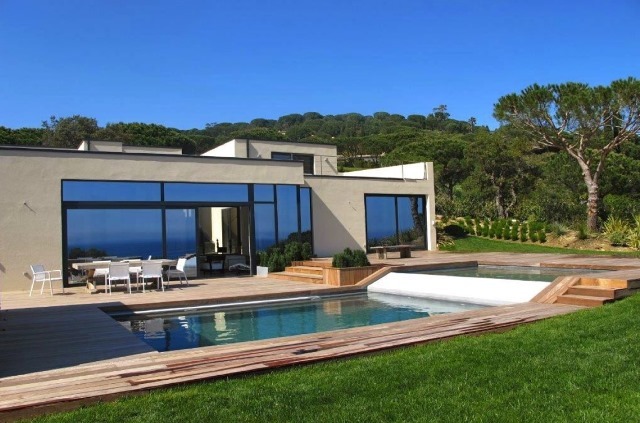 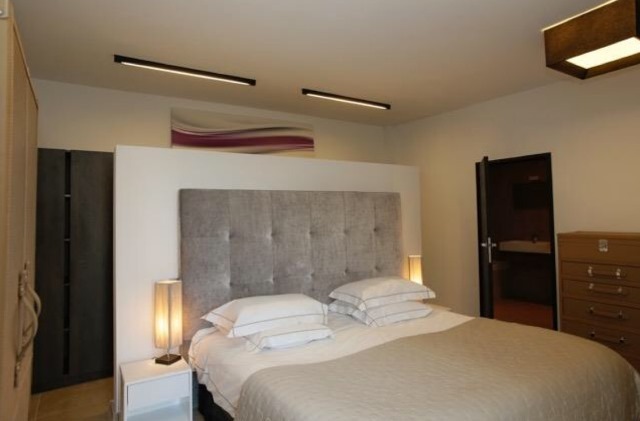 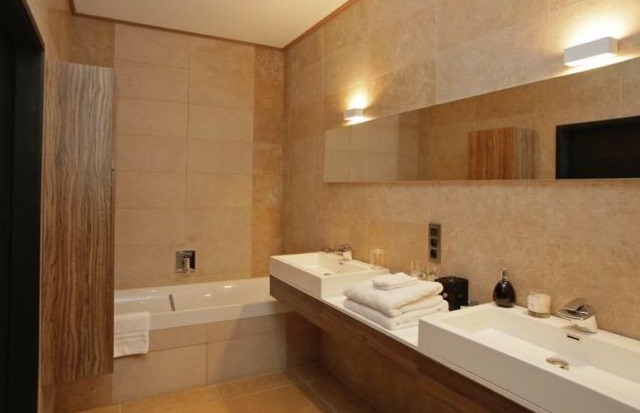 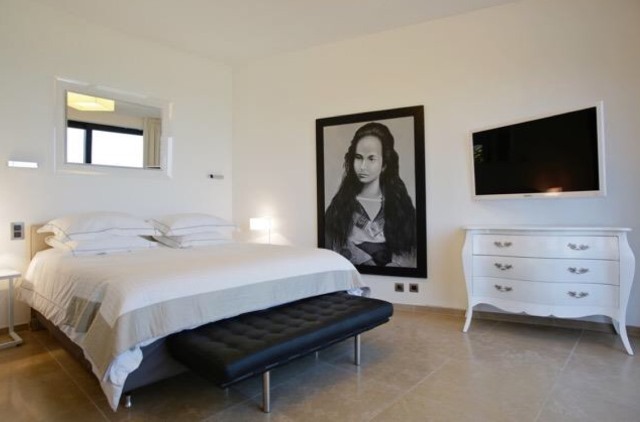 This contemporary villa recently renovated offers stunning sea views. 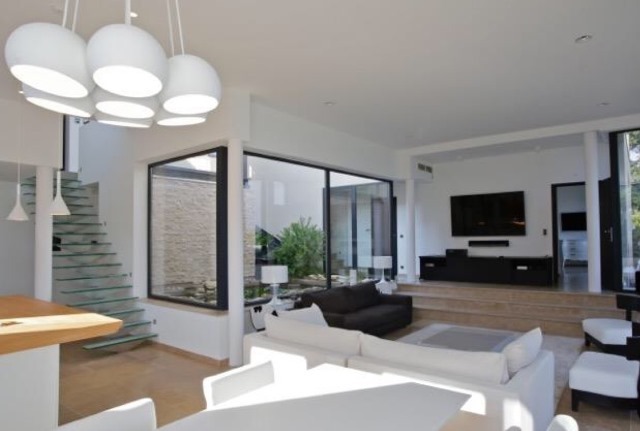 This villa of 250m2 consists of an entrance, a kitchen open onto the dining room and lounge area, a large terrace, 5 en-suite bedrooms.